Applications for next year’s board positions are now open! They will remain open until Friday, April 19th at midnight! The open positions are Secretary, Travel Coordinator, Volunteer Coordinator, Events Coordinator, Health Advocate and Public Relations. 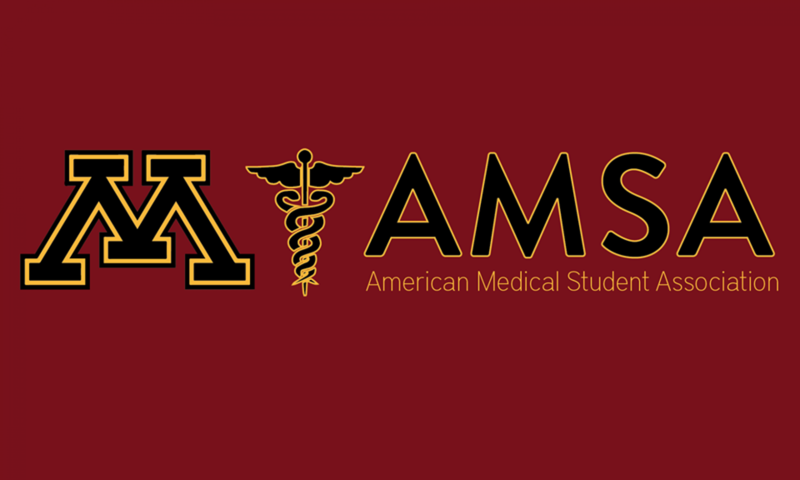 You must be a National AMSA member, have 30 AMSA bucks by the application deadline and be a full time student (13 credits) each semester of the 2019-2020 school year. To apply, please download the powerpoint found here and fill out the slides. Once your application is complete, email it to Tyler at joh12395@umn.edu by Friday, April 19th at midnight.